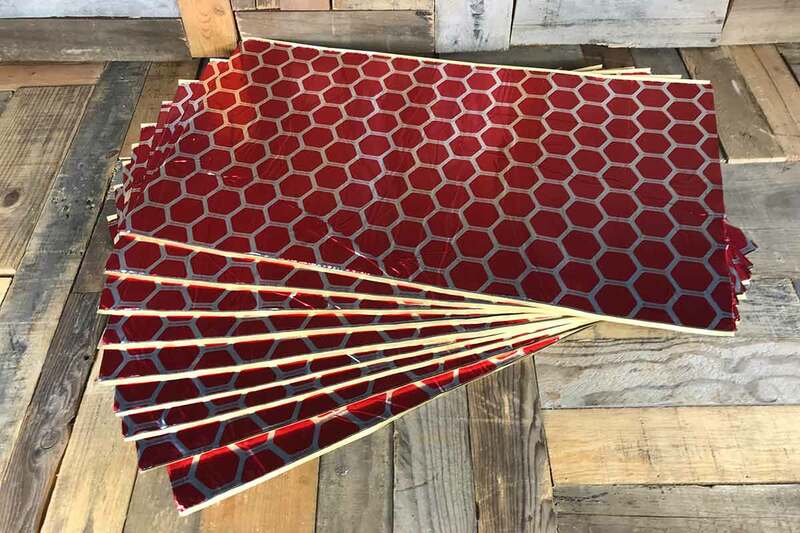 Membrane focus is on Thermal Protection, (added sound deadening properties also). 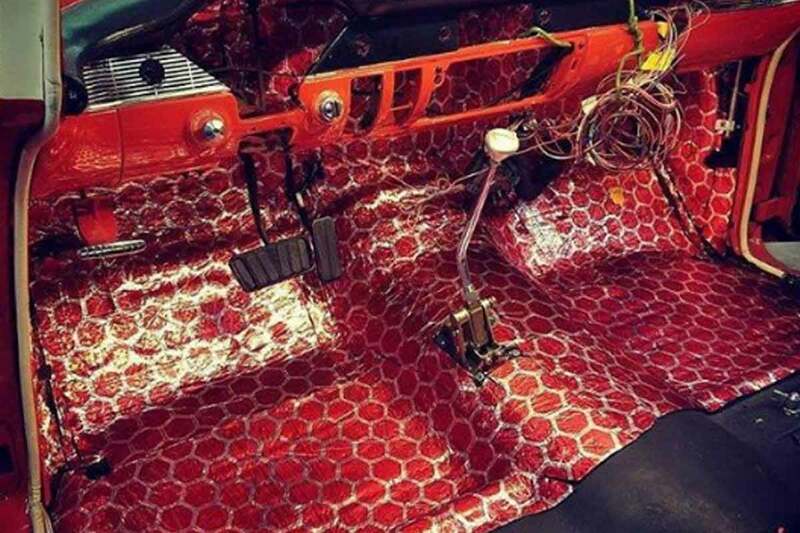 Basically insulating the interior of vehicles. 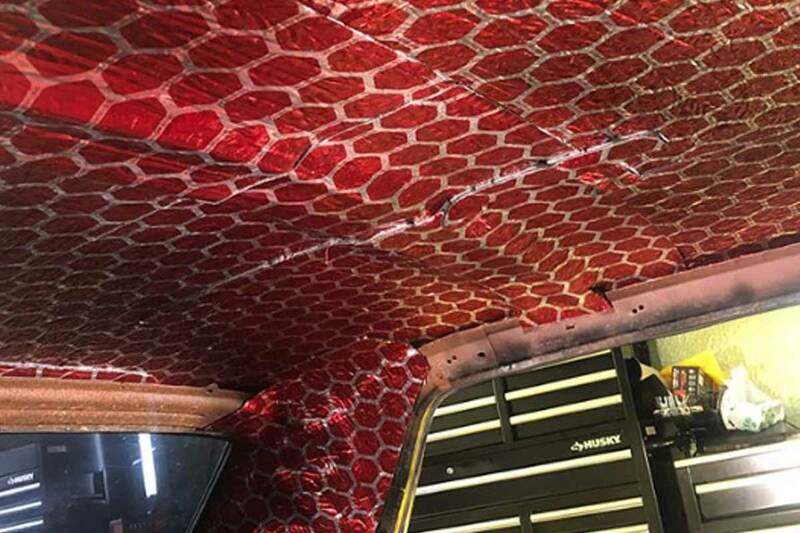 Clearly, we are a manufacturer of air conditioning systems, kits, and parts, but we noticed that most custom car builders thought the “sound dampening” material they were using also blocked out the heat. This is not true. 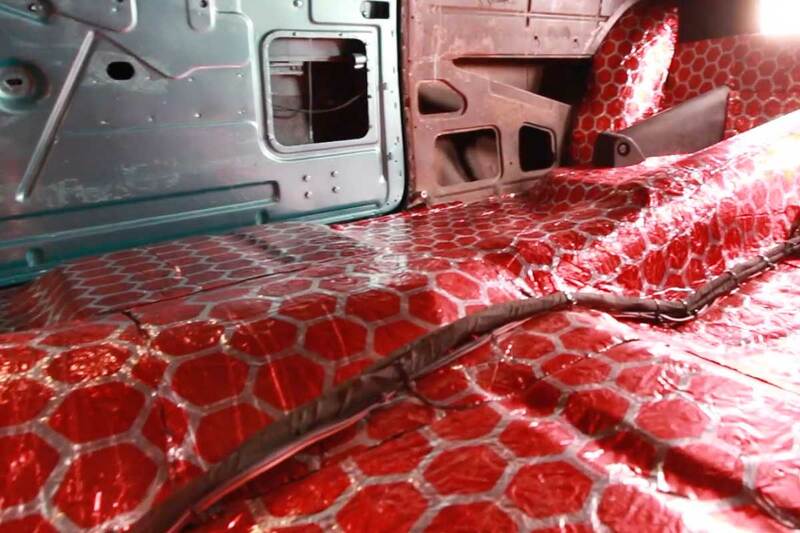 We know that vehicles need to be insulated for air conditioning systems to operate efficiently, this is why we designed our own thermal insulation material to handle the issue, simply because there is no product offered, until now. 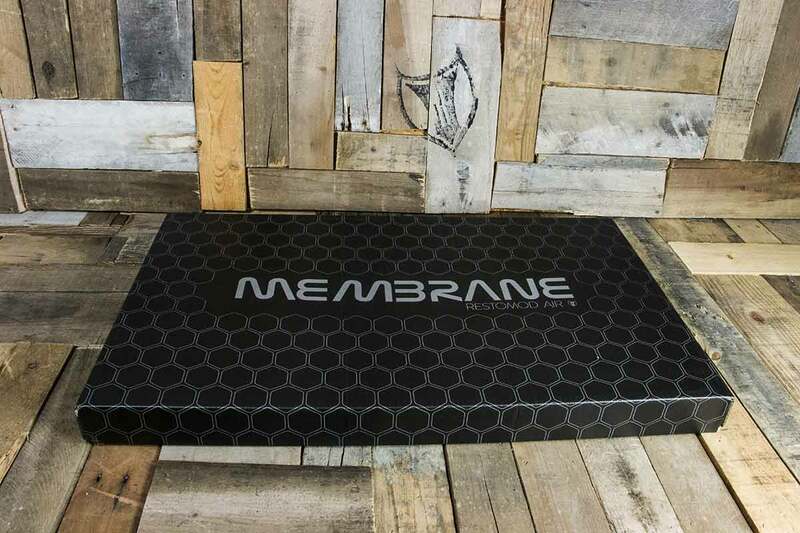 Membrane is the only material that insulates and sound dampens in one single application sheet. This is just not an-add-on “liner” to place in the body of your vehicle to muffle noise or rattle. 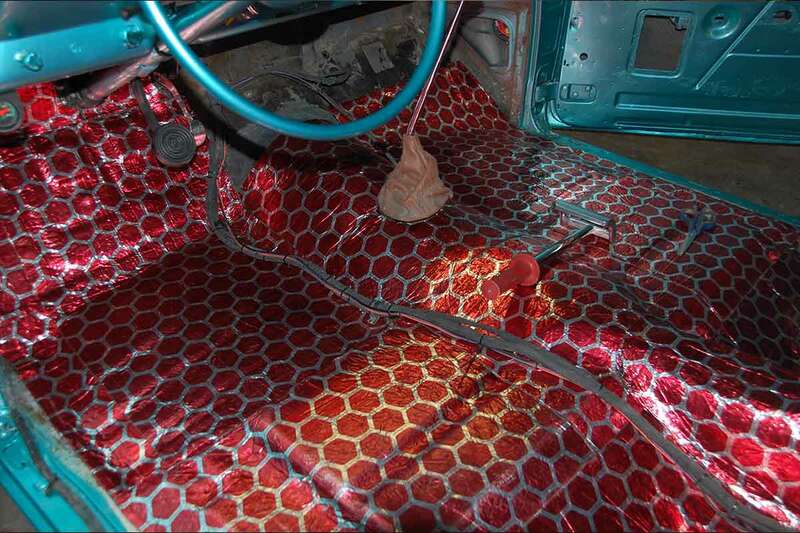 Membrane is a true fortification between your vehicles cabin and the outside world. 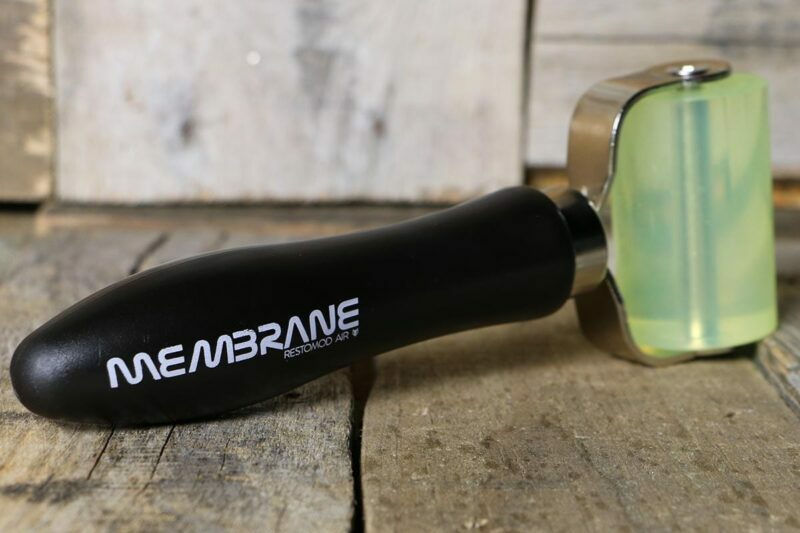 Membrane is simple to use. Measure, cut, and peel to apply to your vehicle. 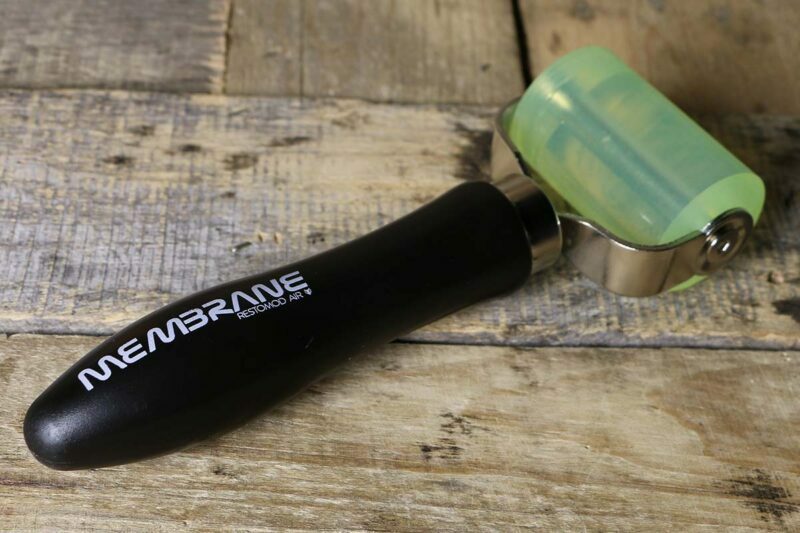 Membrane conforms to all the curves and angles your vehicle offers, without having an odor or being messy like drip materials. 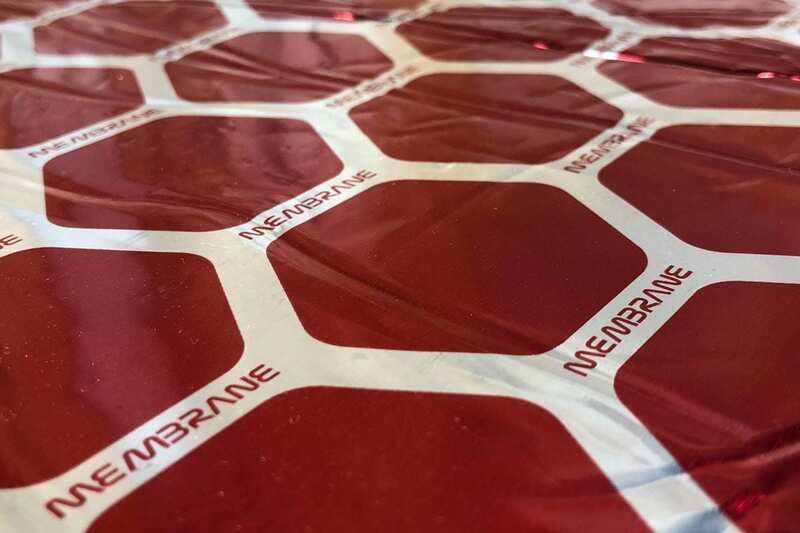 Membrane’s structure is different by design with a four-layer material in a single sheet. So what’s the difference? Our top layer, Layer one is foil for durability, layer two is a closed cell insulation foam rubber for thermal protection, layer three is another aluminum foil layer for structural integrity for applying the material to your vehicle, and layer four is the elastomeric butyl constrained-layer multi-function sound deadener, for vibration damping & sound insulation. What is found standard in the market? 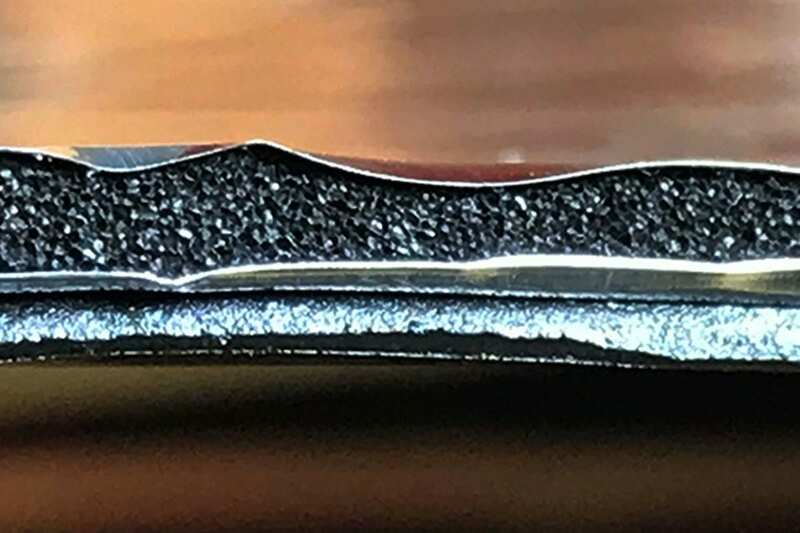 A two-layer material made of butyl with a foil top layer. Sure those other guys will sell you another product of thermal protection, but now you have twice the cost and twice the installation time.